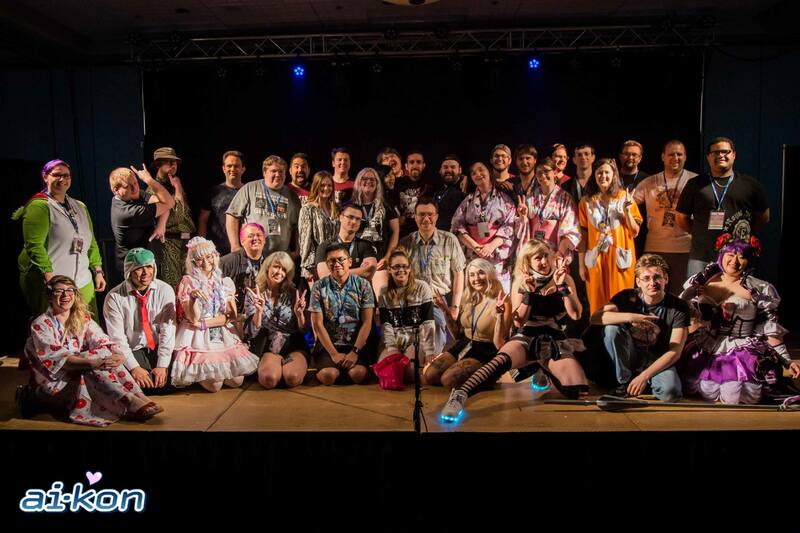 From all of us at Ai-Kon, we would like to thank everyone who came out to make this an amazing weekend! It’s one we are not about to forget and we hope you don’t either. But just in case you need a little help in the memories department, our photography team were super busy documenting as many moments as they possibly could. They took THOUSANDS of photographs and have completed the task of sorting and posting the best ones on our Facebook page! Make sure you take a look! You just might see yourself. While you are visiting the land of Facebook, we also have a group where everyone is encouraged to discuss all things anime and manga, video games, cosplay and Japanese culture all year long with your fellow Ai-Kon attendees. Chat about your otaku interests, learn about local events and more with people like yourself. Though it’s a closed group, our moderators are more than happy to let you join! Once again, thank you for attending! We hope to see everyone out for both Winterfest & Ai-Kon 2017 2018!